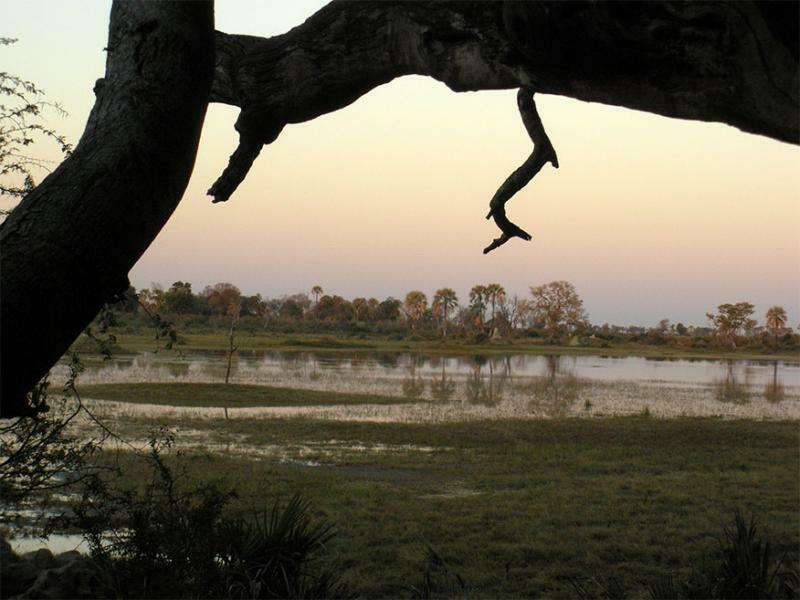 The Okavango Delta is second to none in its beauty, diversity of game and boasts some of the best lodges and camps in Africa. Take a boat down the channels in the delta and get amazing photographs of the birdlife, scenery and of course the animals. While visiting Botswana you may as well go north to Zimbabwe and visit the world famous Victoria Falls, the largest falls in Africa. Seeing how mass tourism has damaged, degraded and forever destroyed the environment in many countries around the world, Botswana’s tourism authorities promote high-income, low-volume tourism.